Marvel has set the stage for a very intriguing 2019. We’ll see the debut of Captain Marvel, catch up with all our favorite characters in Avengers 4 and check out Spidey’s black suit in Spider-Man: Far From Home. As for 2020, that’s where the picture becomes a lot murkier because we have no idea which three movies are going to come out. At least, that was the case until a Marvel star accidentally revealed the next MCU movie that will enter production. Doctor Strange actor Benedict Wong was at Fan Expo Vancouver in Canada over the weekend where he was talking about his MCU role as Wong, a Master of the Mystic Arts. During his panel, the actor managed to evade giving away any secrets for Avengers 4 but when it came to talking about Doctor Strange 2, he dropped the intriguing nugget that he hopes to start filming the movie by the end of the year. 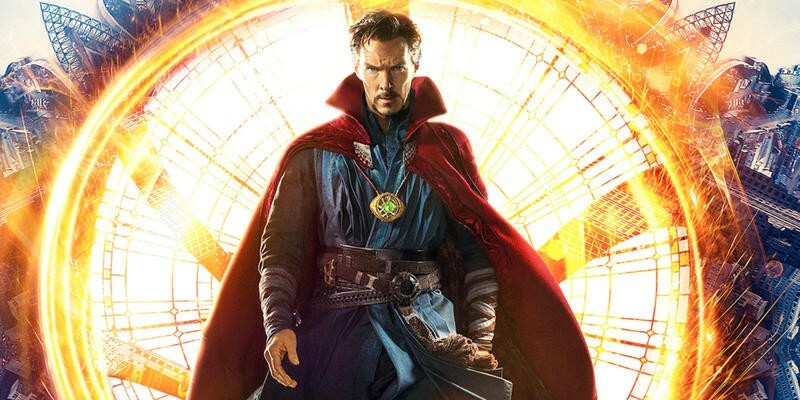 No news concerning the Sorcerer Supreme’s next solo outing has been revealed by star Benedict Cumberbatch or Marvel president Kevin Feige, so this is completely new for us. Over the past couple years, Marvel Studios has set the precedent of releasing three movies in a calendar year. In 2017, the studio released Guardians of the Galaxy Vol. 2, Spider-Man: Homecoming and Thor: Ragnarok, and in 2018 it released Black Panther, Avengers: Infinity War and Ant-Man and the Wasp. With its movie slate set for 2019, all eyes have now turned to 2020, especially with the only movie rumored to come out during the year, Guardians of the Galaxy Vol. 3, getting delayed indefinitely due to James Gunn’s ousting. But the picture is slowly coming into focus with Benedict Wong’s revelation. Doctor Strange has become a major player in the MCU and will likely see that role grow even more in Avengers 4. It makes sense for him to get a sequel in 2020. Judging by Wong’s comments, it sounds as if Wong will also return. It’s also worth noting that although we already expected it, this confirms that Doctor Strange will indeed return from his dusty death in Avengers: Infinity War. Marvel has three release dates set for 2020—May 1, July 31 and November 6—and it looks as if Doctor Strange 2 to occupy one those dates.